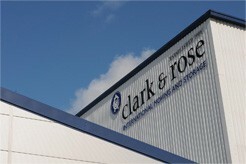 Clark & Rose Stirling are in the process of moving to a new location on the outskirts of the city at Throsk. 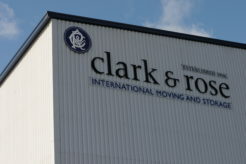 The building which sits on a 2 acre site was recently acquired by the company and is undergoing alterations to provide a base for our expanding central Scotland operations. 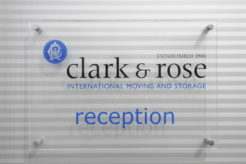 Once complete the facility will provide 10,000 square feet of warehousing space supported by our operational staff and on site office staff.